Although the focus on education, in-laws, grandchildren, travel and legal matters will be lucky for most of the year up to the end of November 2015, there will be times when you will need to attend to these situations with caution and using clarity of mind. Indications around you until the end of March 2015; and again during the second half of September 2015 suggest that you will not be viewing these matters clearly, or perhaps you will be expecting too much out of them. When organizing educational activities, travel arrangements and/or your legal affairs it may be wise to leave these matters for more auspicious times. Your relationship with an in-law or grandchild may become confused for one reason or another. For example, the first half of May 2015 and the end of August/early September are much better for attending to these areas of your life and for building up your relationship with an in-law or grandchild. Unexpected good fortune is likely to come your way through these avenues and people at these times, and open up possibilities that you were not aware of previously. Regardless of what actually happens, one thing is for certain, changes are on their way in these areas of your life! Although frustrating, there are a couple of dates that will lead to the changes that need to be made in order for you to make a breakthrough and move forward. The second half of June 2015 and the second half of October 2015 both look like important times for this process to work. The changes that come into being at these times are likely to change your daily routine. Other energies in your life that begin in August/September 2015 and that will be around for a couple of years afterwards suggest that during this time there will be a focus on your business/marriage partner, or a relationship where you seek advice from a professional. A period of major 'illumination' and increased level of awareness is indicated that will dramatically alter the way in which you conduct these relationships. This energy will reach a high point around September 2015. From December 2015 and for about a year afterwards get ready to make some major changes in regards to where your life is going… career opportunities and the chance to get involved in life outside of your home are likely to make you busier than you have been in a long time, and open up new opportunities for you! The following year may prove to be one that you will not quite easily forget. Depending on your personal chart, age and circumstances there are many options as to how the planetary energies operating now could materialise. Some of these include: sudden, unexpected/unusual situations occurring in your life, particularly to do with a male in your life. Sudden health difficulties, particularly to do with your nervous system, electrical impulses within your body and your calves/ankles. A new person that enters your life this year may revolutionise your own approach to relationships and the way in which your live your life. 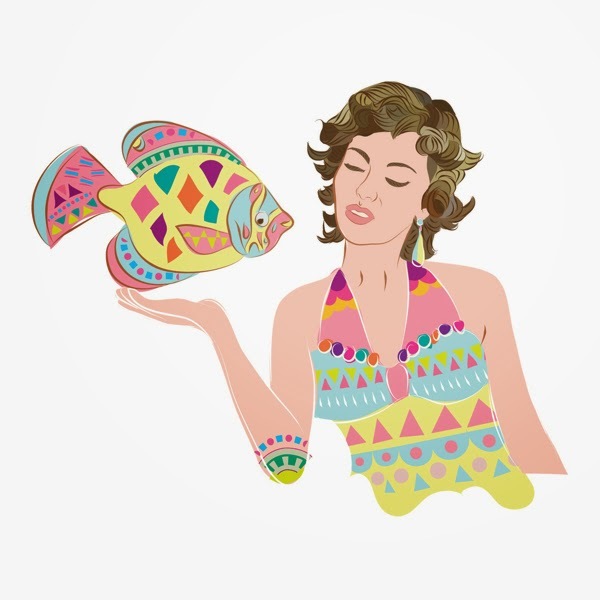 Young Aquarians born during the dates mentioned above may experience their father as being rather eccentric, unpredictable (maybe even irresponsible) and/or exciting during this year, depending on your family’s situation. In turn your child’s own behaviour may reflect any tension or anxiety experienced because of these changes. I would suggest to keep situations on an even keel that your child is prepared well in advance for any planned changes to their environment or to situations involving their father or father figure as they may find events surrounding them rather upsetting during this year. Also watch for any health difficulties as mentioned for adult Aquarians born during these dates. People and situations in your life during this year may trigger a process of questioning within you; which in turn may begin the process of examining who you think you are, what you believe in, what you value and what you want in your life. Part of this process may include digging out any old fears or ‘skeletons in your closet’ and dealing with these. For some Pisceans, this process can trigger health problems so keep an eye or your health, particularly to your feet, fluid and difficulties with your reproductive system. This period of time could be experienced as a highly stressful one because of the processes involved... some of you may experience this energy through power struggles with others. On a positive note though, once this energy has ceased to operate in your life, you will be almost ‘reborn’ as a stronger, more confident person... a new person. Pisces Children born during the times indicated may experience the father as suffering from intense feelings such as rage, jealousy or as at a breaking down phase in his life. It is important for the parents of Pisces children (if the parents are at a crisis point in their life) to undergo some type of counseling or other method of releasing powerful feelings because of the potential psychological effects that these feelings could have on their Pisces child. The health of your child may not be as strong as usual during this year or they may feel pressure to change or fit in to a new situation that they find challenging.